It's been awhile since I have played a good city builder. I'll admit that it can be a hard genre to sell, and we don't see a whole lot of them today. 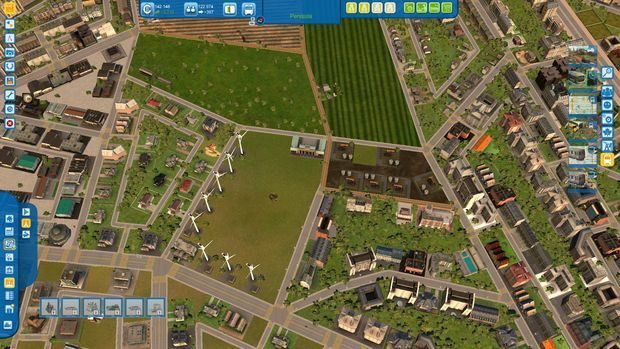 Thankfully, Cities XL 2012 is out, and it's a great expansion to Cities XL 2011. If you already own 2011, you can pick up 2012 for just $14.99. This makes it more like an expansion for some, and if you are a newcomer to the series, it's still worth $39.99. Cities XL 2012 is a captivating balancing act that is constantly pushing you forward. Residents will always need something. And anything that you add will always put things out of balance. People need jobs, jobs need resources, resources need more people, more people need retail and leisure activities to stay happy, and all of these things need even more people to stay running. It starts out very slow-paced and relaxed, and it can become a hectic numbers game very quickly. You'll never feel overwhelmed though, since you can pause the game at any time, or change the speed of time passing. There isn't a campaign really, but there are plenty of different maps that will present different opportunities to you. On a mountain map, it will be easiest to build a successful city by building a ski resort. On a map with open fertile plains, a farming community will be a good start. Some maps have beaches that will let you build a tourist's dream, while others are barren deserts that offer oil for the taking. 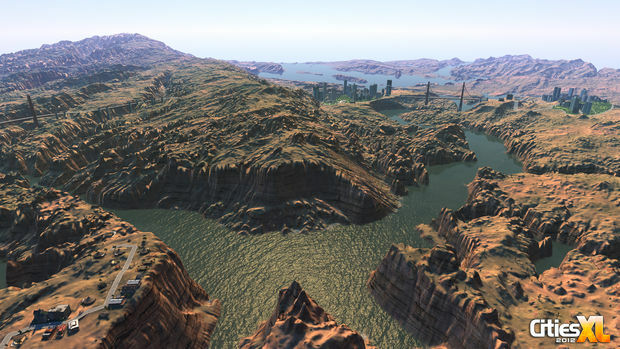 Each map is based on a real-world location (well, the real world once the sea levels have risen a few thousand feet). It's easy to pick what type of map you want; you can filter by resources, land type, or difficulty rating. There is a tutorial that walks you through the basics of building and running a city. 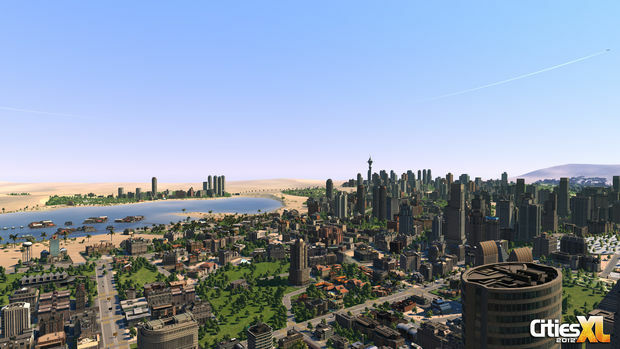 You ought to play at least some of it in order to understand the complicated parts of Cities XL. Once done with this, you can jump to the fun part: building your own city. There aren't exactly any particular goals, and you can't really win, but that doesn't make it any less fun. Obviously, the big goal is to make a good city. What defines a good city is up to you as the player, but basically you want happy citizens and enough income to keep things running smoothly. From a blank map at the start, you begin by building a road that connects to the edge of the map. This will let people come to your city. Next, you build a city hall, a basic utility building, and then you can start zoning out places for citizens to live. There are four different types of citizens. Unskilled, skilled, executives, and elite. Each one is needed to run different types of commercial or industrial buildings. You can't build houses directly, instead you zone out areas where people can live. You just have to hope that your town is enticing enough for people to want to move there. People need jobs, and unskilled people work at heavy industry places. You'll need to build these at a distance from people's homes to keep pollution down. Because many will be commuting, you'll need to build a good road structure to avoid traffic jams. Every house has a place of work linked to it, and if too many people need to travel on the same road, you'll have issues with heavy traffic. Heavy traffic makes people mad, of course, just like in real life. As people move into your city, they'll need stores to buy things from. Retail zones need skilled people to run them, so you'll have to zone out places for skilled laborers to live at. If this is starting to sound complicated, don't worry, we're just getting started. You'll have to start building schools, police stations, fire stations, and places of leisure. All of these things will take more people to keep running. 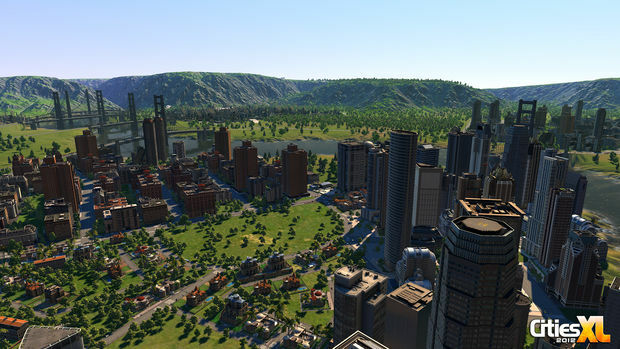 As your city grows, you'll be able to build three different density levels of every type of zone. For instance, a high-density residential zone would be a block of high-tower apartments, or a high-density commercial zone would be a mall. There are benefits to having more things in a smaller area, but this can increase crime and pollution, and it will lower citizens' living satisfaction. This means that you'll have to build bigger police stations, schools, and fire departments to handle the extra burden. More people in a small area will also lead to major traffic problems. You'll have to start mapping out one-way streets, building bus stations, planning bus routes, and adding highways to your city. Large cities need electricity, water, oil, and places to dump garbage. This continues the cycle of needing more people to keep the people you have. By now, you might have an excess of one type of resource, or you will need something that you can't provide for yourself. Thankfully, you can trade things with other cities. There are a few cities included for you to start trading with, but you can eventually trade with other cities that you have built. If you have too much trash, you can send it away. If you need more electricity, you can buy it from somewhere else. I built up a city to about half a million folks, and it was pretty intense at that point. I was tearing down old parts of my city that were not built as efficiently, and replacing them with shiny new structures and wider roadways. I can't imagine playing until filling the map. I kept restarting because I would always stumble upon a better way to plan my city. Even with a city this size, I was still only playing on less than a quarter of the map. I imagine that you could build a really huge city if you wanted to. 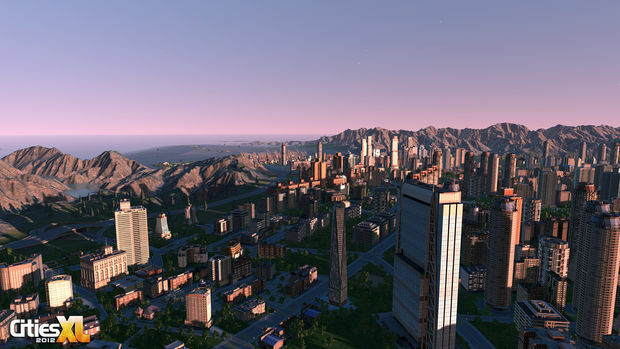 There are quite a few ways to customize the way your city looks. You can build special themed buildings from different sets like beach, Chinatown, medieval, or mountain. There are landmarks you can unlock that give you special bonuses. You can build parks, change the style of road, changes the landscape, or add some different terrain to liven things up. You can also create custom building and import them into the game with an included mod kit. Achievements for things like reaching 75,000 citizens, having 80% satisfaction, or building 100 roads can be unlocked. These can help give you short-term goals, or you can shape your entire city around getting a certain achievement. The creativity is endless. For a city builder, it is certainly the deepest one that I have played. The only real drawback is its performance. My system is way above the minimum requirements, and everything was choppy and clunky. At first, this wasn't too bad, but by the time my hamlet had turned into a metropolis, I would have to wait a few seconds after clicking a button to see a response. Even turning everything down to the lowest setting didn't help it to run any smoother. This was bad enough to tarnish an otherwise enjoyable experience. The only other issue that I had with it was that you can't quit back to the city select menu. 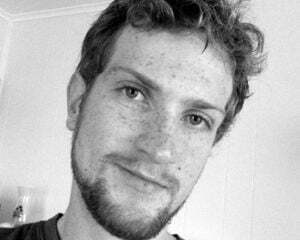 You have to quit the game, and then relaunch it in order to change cities. This really shouldn't cause to many problems, but the game does let me trade across my cities, so it should let me quickly change which city I am running. 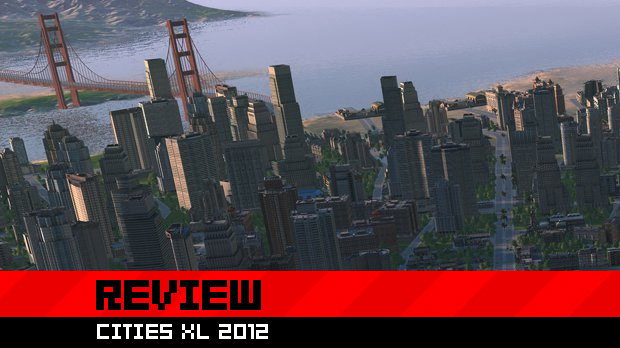 While a good game, the slow response time and ridiculously low FPS almost make Cities XL 2012 unplayable at times. Maybe on a higher rig if would be fine, but then the developers should up the minimum requirements to reflect that. The lack of a campaign with solid goals might also turn away some gamers who want to do more than play in a sandbox. Granted, it's a very fun sandbox, and if that's what you are looking for, then come on in. But I get to play with the truck.